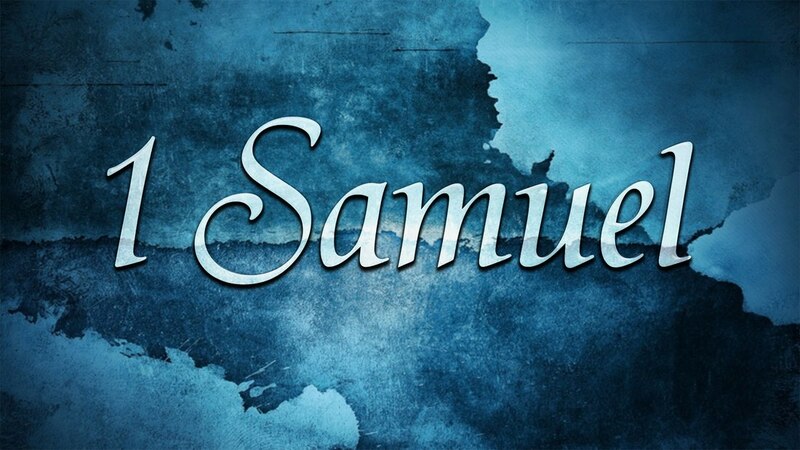 Click here for 1 Samuel Podcast Sermon Series! ​"The man born to be tough." "The elders who did not want to be responsible." "The man who was handsome, but ordinary." ​"The man who made a few mistakes." "The man who was considered insignificant." ​"The man who inspired love." ​"Two men and their choices."